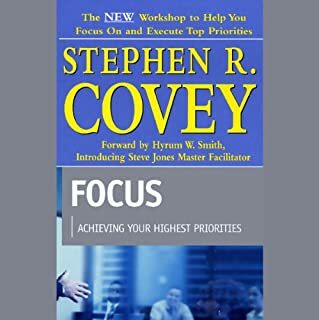 Dr. Stephen R. Covey is co-founder/vice-chairman of FranklinCovey Company, a leading global professional services firm. FranklinCovey offers learning and performance solutions to assist professionals and organizations in significantly increasing their effectiveness in productivity, leadership, communications and sales. Dr. 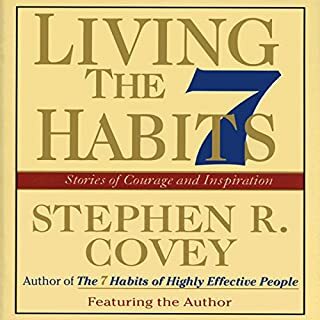 Covey is perhaps best known as the author of The 7 Habits of Highly Effective People. He is an internationally respected leadership authority, family expert, teacher, and organizational consultant who has made teaching principle-centered living and principle-centered leadership his life's work. 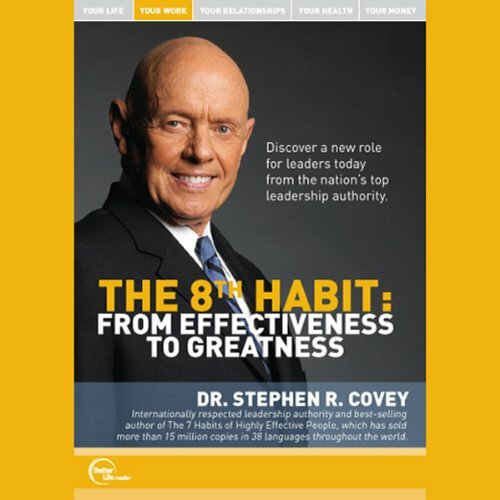 Make it a habit: listen to more from Stephen Covey. And don't miss the audiobook version of The 8th Habit. ©2006 Better Life Media Inc. (P)2006 Better Life Media Inc. It was as if we had a one on one. All the confirmation, encouragement and inspiration I’ll ever need to reference, right here. Wisdom that is easy to hear, easy to stand up and live the rest of one’s life with guided integrity. The live version was edited with very poor choices for content. Why even create this product if your going to Make it more confusing. No spoiler - you need to read it to find out. Very good messaging on finding your voice. Short - but packed with value. 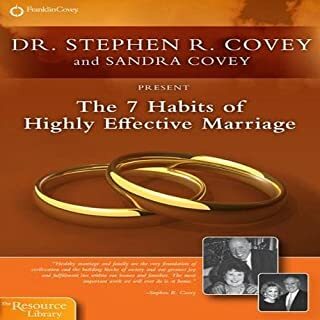 This brief seminar serves as a wonderful introduction to The 8th Habit, including audio of 2 of the 16 films from the book's companion DVD as presented in the seminar. Give it a listen, and if you like what you hear, get the book to get the rest of the story. 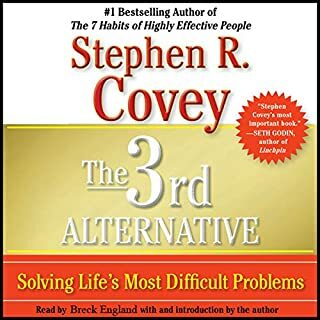 If you have never attended a Covey seminar, this will give you a glimpse of what they are like. 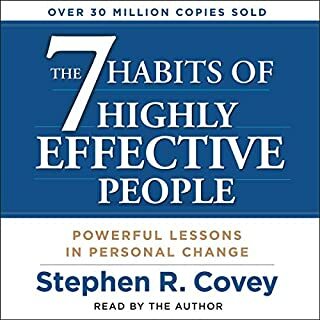 If you have attended a Covey seminar on The 7 Habits, this is a must listen, and an excellent addition to your toolset to move from effectiveness to greatness. Great content, and thought provoking, but this is a recorded seminar and so some of the impact is lost when Video is shown during, or slides are referenced etc. Overall would recommend but as an accomliment to the book. 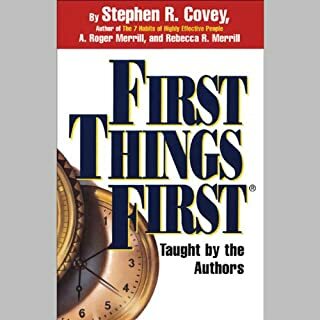 Stephen Covey is one smart guy, we can all learn so much from him. Christoz.